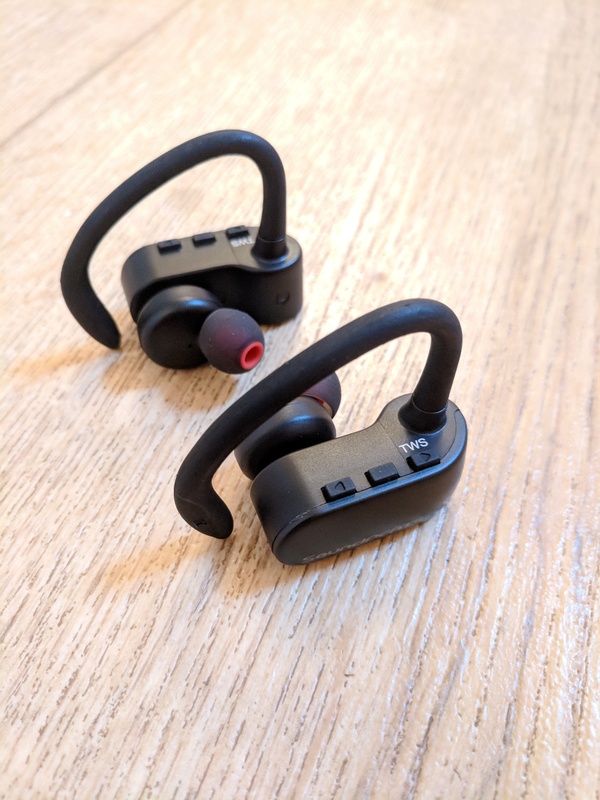 They are pretty easy to set up and fit more comfortably than the QY7 with the over ear loop. It comes with three different sizes of ear buds to let you select a shape that best fits. As there is no wire between them they stay in better (although the QY7 were pretty great anyway) as there is nothing to pull them out. The audio quality is fine for my tastes. However there are some downsides. The first was noticed straight away, I watch a lot of video on my phone, yet the audio was always out of sync. Netflix, Youtube, iPlayer, NOW TV, if you enjoy watching lips move and then hearing the sounds maybe it’s ok, but quite simply these aren’t good enough. From what I can tell the primary ear piece is paired to the phone and the secondary ear piece is paired to the primary. To have stereo sound there is the delay whilst the primary is telling the secondary what to do. For Spotify or the radio this doesn’t matter, so these aren’t bad if you go running. Except depending on where the phone is you’ll lose connection to one of the ears, suddenly going from stereo to mono in one ear. The experience is quiet off putting and normally just moving your body gets the sound back to stereo. Whilst the QY7 needs micro usb via a socket hidden by a rubber plug, the Q16 each need a micro usb via a socket hidden by a rubber plug. The packaging includes a Y shaped USB cable to charge both at the same time, but with big brands doing in case charger (at a premium price) it would be nice to move away from rubber breaking over time. At £31.99 (and £9 off with this code PFDX2XS2) at Amazon they are cheaper than others available, but for now I’ll tend to stick to my QY7s. 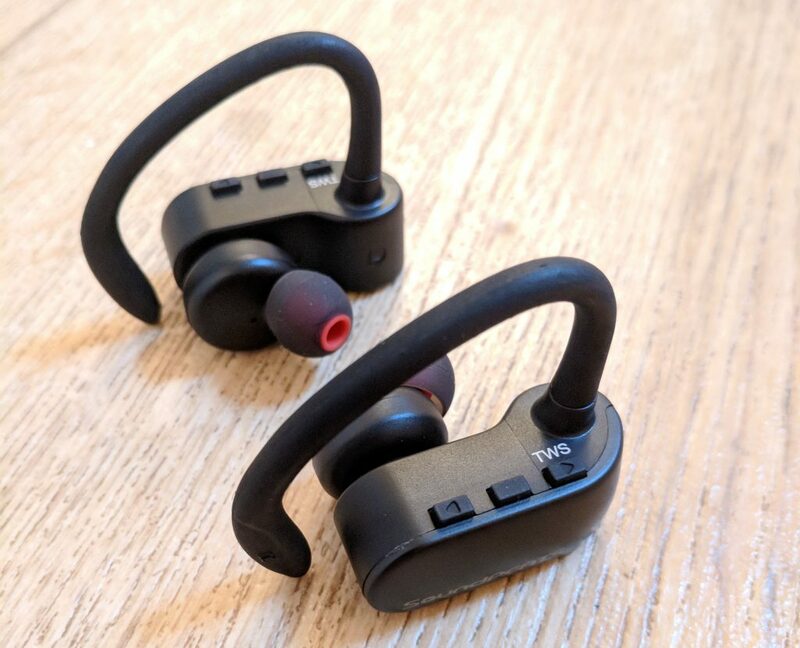 please tell me, which earbuds audio quality is better and louder? Qy7 or Q16. I must say really very amazing products. Thanks for sharing in a detailed manner.